Here's an herb that is native in Southeast Asia, and also here in the Philippines. 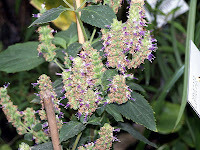 Locally known as "Kabling," this plant has been utilized since time immemorial as relief from arthritis and rheumatism when leaves are pounded and applied to the afflicted area. It is also used as diuretic for scanty urination when leaves are boiled in water and drank as tea. 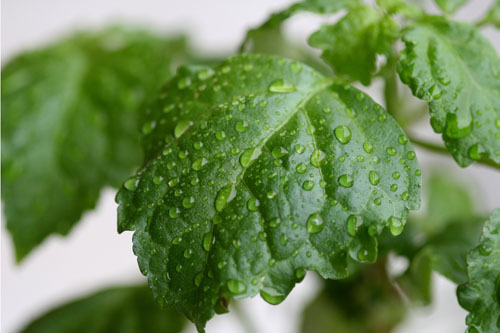 The Patchouli is also an effective insecticide and has excellent insect repellant properties. 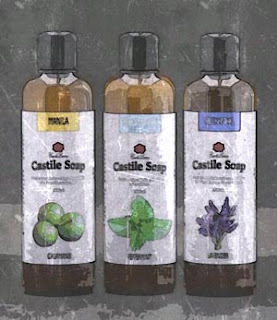 It has been proven that Patchouli Essential Oil keeps away cockroaches and mosquitoes when sprayed or diffused in the air. A recent study published in the clinical journals had proven that Patchouli Essential Oil applied to skin keeps mosquitoes away for at least 2 hours. To make an insecticide spray, dilute in alcohol and put into a spray bottle and fire away. For skin application, dilute Patchouli Essential Oil in your favorite carrier oil like Grapeseed Oil, Virgin Coconut Oil or Sweet Almond Oil and apply to skin. Re-apply every 2 hours. Patchouli smells earthy to be used alone, so you can add other essential oils that insects hate like Lavender, Peppermint, and many others. Unlike other essential oils, Patchouli is uniquely adverse to aging. It is one of the few essential oils that gets better in smell and in performance as it ages. Like fine wine, old Patchouli essential oil can still be used with incrementally better results. It is only sad that the major production of "Kabling" is not located here in the Philippines. Being endemic in our country and other tropical nations, it has lots of potential in making local farmers create a living out of growing these. 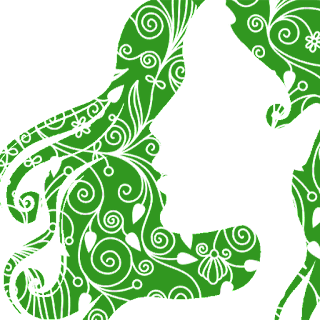 According to the various resources available online, Indonesia produces the largest supply of the plant to the world. Here in the country, we have yet to see a local grower and distiller of Patchouli essential oils. As of the moment, it is safe to say that all Patchouli essential oils existing in the country are imported from other parts of the world.